Whenever Professor Stephen Hawking lends his unparalleled expert advice to world issues, it is wise to sit up and take notice, because, to put it bluntly, the man is a genius.Just last year, Professor Hawking had given us a chastening deadline by which point, he advised, it would be sensible to be leaving planet Earth with all due haste. Sparking no small amount of alarm amongst all of us, he told us that it would be necessary for humanity to leave Earth within the next 1,000 years. 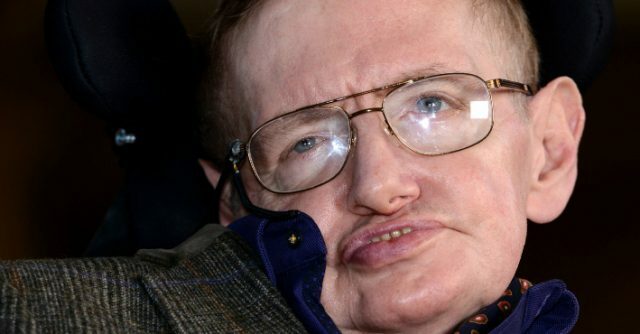 Despite that sounding like rather a long time, in over-arching universally contextual terms 1,000 years is but the click of one’s fingers, the equivalent of being kicked to the curb with barely a moment’s notice by a particularly nasty landlord.It seems now, though, that we have even less time than Professor Hawking had initially thought, as he has issued a stark new warning over the future of humanity.Regarding his estimation last November that humanity could not survive another 1,000 years on Earth, Professor Hawking had explained;“Most recent advances in cosmology have been achieved from space where there are uninterrupted views of our Universe but we must also continue to go into space for the future of humanity.I don’t think we will survive another 1,000 years without escaping our fragile planet.I therefore want to encourage public interest in space, and I have been getting my training in early.”At the time, that sounded like a chastening and rather alarming prediction, but now, the time frame has become considerably smaller, according to the theoretical physicist. 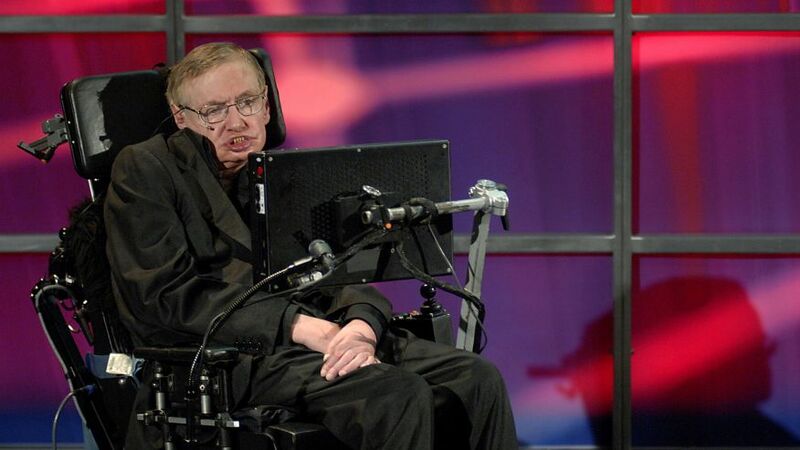 Professor Hawking now estimates that it will be necessary for humanity to colonise another planet in outer space and leave our home on planet Earth within the next 100 years, which in universal terms is akin to the waft of a butterfly’s wings.In a new documentary for the BBC, Expedition New Earth – which will debut this summer – Hawking will assert that within the time frame of a single human lifetime, human’s will need to pack their bags and, well, go.In a statement posted online, the BBC details the professor’s prediction, “Professor Stephen Hawking thinks the human species will have to populate a new planet within 100 years if it is to survive.”Hawking reportedly cites that due to “climate change, overdue asteroid strikes, epidemics and population growth, our own planet is increasingly precarious. 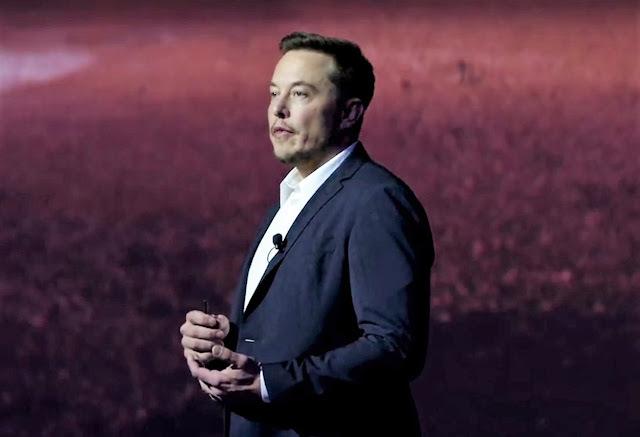 ”The forecast will come as no surprise to the entrepreneur and visionary Elon Musk, who has detailed his own ambition to colonise Mars in a bid to preserve humanity past any existential end game. The journey, of course, will not be without risks; Musk himself admitted last year while describing his own hopes for the human colonisation of Mars that the “risk of fatality will be high” during the first trip to Mars and that any participants would have to be willing to accept the not inconsiderable risks associated with such a pursuit.It seems that our hopes of survival are very much pinned on the efforts of our most brilliant minds conspiring together to find us a new home somewhere in the cosmos.